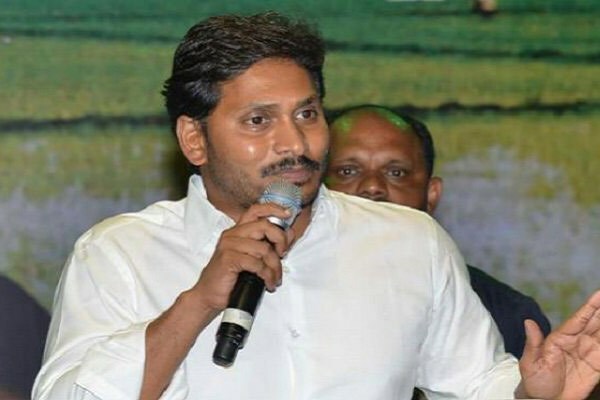 Opposition leader YS Jaganmohan Reddy is making all-out war against the Jana Sena party and the Praja Shanti Party. He addressed election meetings in Guntur. 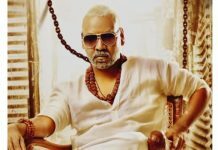 He made indirect references to Pawan Kalyan. Jagan says that two recent political parties are trying to help the TDP by misleading the AP voters. Jagan cautioned that one particular actor is there and he is solely acting as per the direction of CM Chandrababu Naidu. The voters are asked not to believe in this actor’s words. There’s no doubt that it is Chandrababu who is the real producer behind these two parties, Jagan has said. Jana Senani Pawan Kalyan has also begun hitting equally strong at the YCP boss. He threatened to peel off the skin of his rivals who crossed their limits. He threatened Jagan not to bring Kadapa-style goondaism and rowdyism into coastal areas. Pawan has also warned of serious consequences if Vijayasai Reddy continues to make objectionable comments against the Jana Sainiks. The last two days of campaigning saw an intensified war of words between Pawan and YCP leaders.